There were plenty of great moments to relive in 2017. An adrenaline packed bucket list moment is worth looking back on. 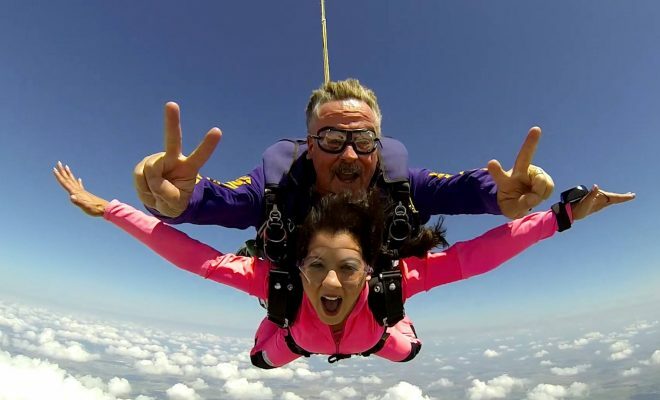 “Relax, smile and have fun!” Nerves, jokes and adrenaline is the recipe for a good time at Skydive San Marcos. While a lot of preparation goes into skydiving, the views and excitement are well worth it!